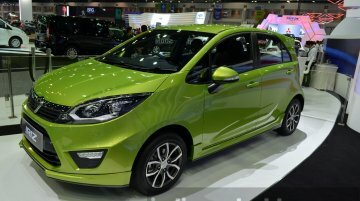 The Proton Iriz turned four years old this month, and now, a mid-cycle update is in the works. 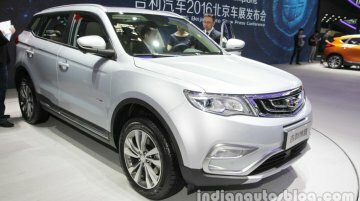 Funtasticko.net has published a spy shot of the facelifted model undergoing testing publicly in..
Proton is adding the finishing touches to its first-ever SUV, a model based on the Geely Boyue. Recently, Malaysian Prime Minister Tun Dr Mahathir Mohamad got behind the wheel of a prototype of the.. The Proton Preve, introduced in 2012 in the Malaysian market, is about to receive some updates for the MY2018. 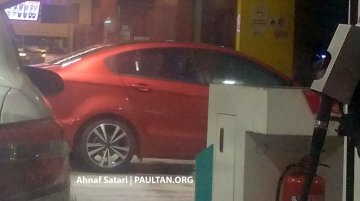 Paultan.org has published spy shots of the 2018 Proton Preve, showing some of the.. The Proton Preve is all set to receive an update soon. Spy shots published by Paultan reveal the some of the possible changes the car will receive. Prices start from RM 5,000; now available for booking. 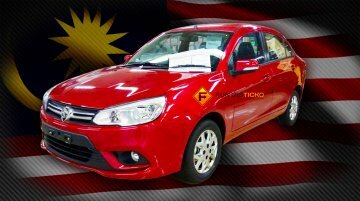 Malaysian tuning company 'TuneD' has introduced a range of bodykits and styling packages for the Proton Saga, Proton Persona and Proton Preve..
Proton’s Tanjung Malim plant will help foreign makers gain access to the South-east Asian market. 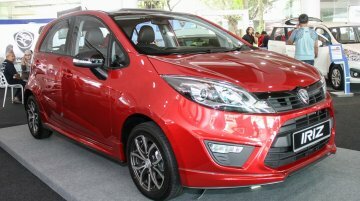 According to Malaysian publication the Star, Geely, PSA and Renault are in a bidding race get a..
Proton Ertiga launched as Malaysia’s first compact MPV with Energy Efficient Vehicle status. Priced between RM 58,800 and RM 64,800, the Proton Ertiga will be available both as a manual and automat..
Prices to be announced tomorrow. 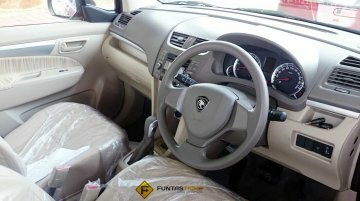 After posting of a gallery of images featuring the Proton Ertiga's exterior from all angles, Funtasticko has also uploaded images of its interior. The rebadged..
To launch in Malaysia tomorrow. 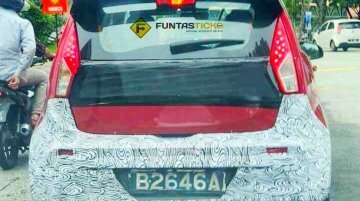 Funtasticko has managed to photograph the upcoming Proton Ertiga from all angles, ahead of its launch in Malaysia scheduled for tomorrow. 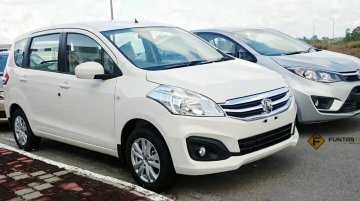 The rebadged Suzuki Ertiga..
Indonesia-made Suzuki Ertiga gets rebadged for Malaysia. 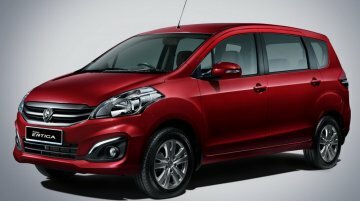 The rebadged Suzuki Ertiga for Malaysia was confirmed as the 'Proton Ertiga' this week. Now, a report from Paultan has revealed the..
1,500 units will be shipped to Malaysia from Indonesia. 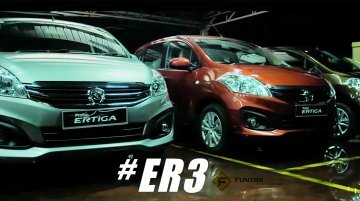 Proton Holdings Berhad today confirmed, through a video teaser, that its upcoming MPV would be called the Proton Ertiga. 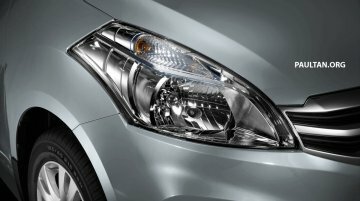 The Suzuki Ertiga is.. Both models in four configurations. Proton recently updated the media about how the recent launches Proton Saga and Proton Persona are performing in the market. 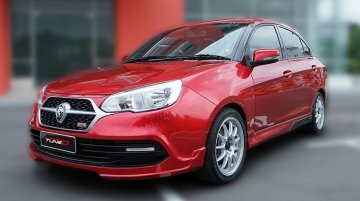 Both 2016 Proton Saga and 2016..
2016 Proton Saga gets the wagon treatment. 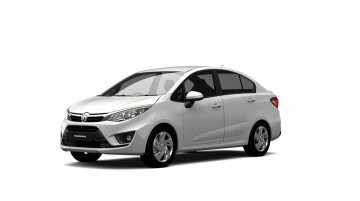 Proton launched the all-new 2016 Proton Saga last month in Malaysia. 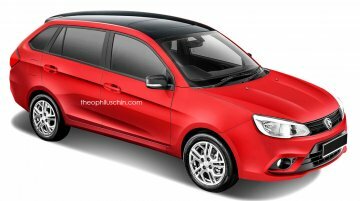 Now, speculative renderings created by Theophilus Chin preview a 'Proton Saga.. Bookings currently being accepted across all Proton dealerships. 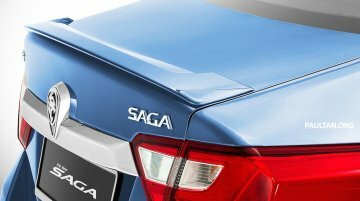 New details on the 2016 Proton Saga have surfaced online ahead of its launch in Malaysia in the coming days. Bookings are currently..
Only engine option is a 1.3L VVT engine from Proton Iriz. 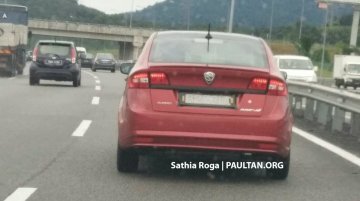 The next generation 2016 Proton Saga has been spied undisguised, revealing the changes made to its exterior. It is expected to go on sale.. 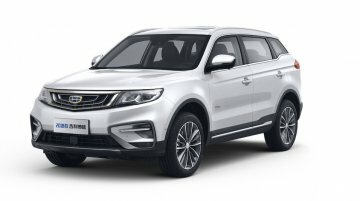 Priced from RM 46,350 (INR 7,51,092.15). The 2016 Proton Persona was launched on 23 August in Malaysia. 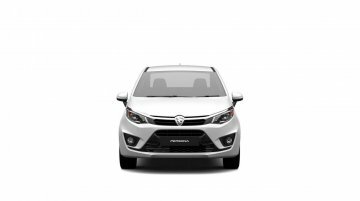 As of 14 September, 7,000 units of 2016 Proton Persona have been booked, the Malaysian..